Two weeks after the February 7 2009 Black Saturday bush fires in Victoria, which killed 174 people, the Kinglake Football and Netball Club decided to soldier on. This was despite the township, but not the footy ground, being almost destroyed. The Mighty Lakers not only found the will to play on but reached the 2009 grand final of the Yarra Valley Mountain District League, losing in the last 90 seconds to Olinda-Ferny Creek. A thousand local footy fans enjoyed the match, which also marked the 12-month anniversary of the re-opening of Marysville after initial bushfire clean-up and forensic investigation. 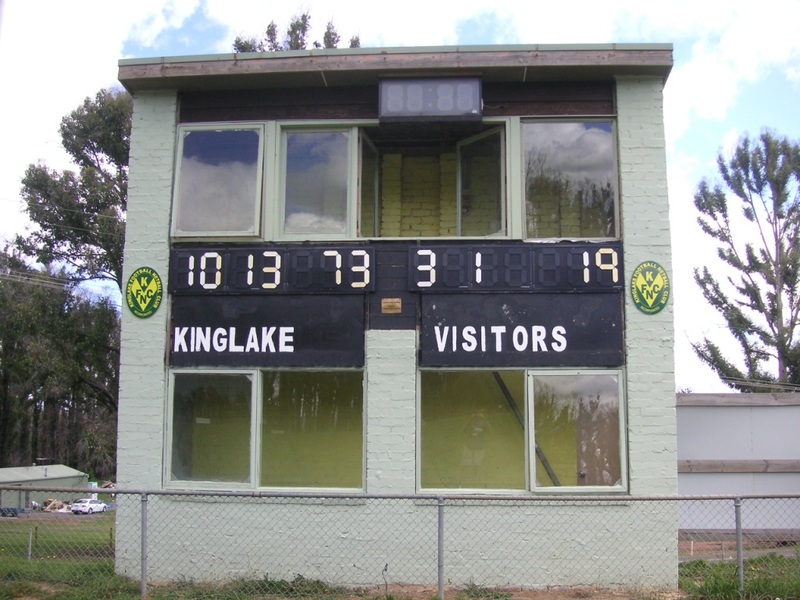 The Kinglake Football Club was formed in 1925 and folded in 1980. Ten years later the club was up and running again, only to go into recess in the 2001 season. It resumed in 2002 but was once again facing demise in 2007. The club gave it one last shot, not knowing of course, that its mettle would be supremely tested in the aftermath of Black Saturday. The club has won three premierships, in 1939, 1940 and 1994. Its life members include Leo Lawrey, Mabel McMinn, Ray Bartram, Benjamin Collins and Cameron Caine.